Fastest Growing Systems Integrators in the USA. *Installation, programming, cabling and testing of security equipment. 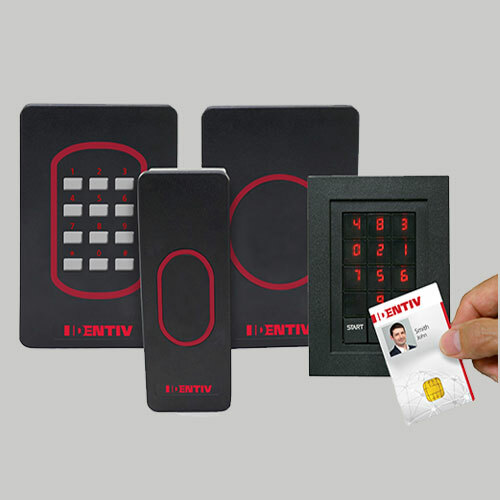 *Access Control, CCTV, Burglar systems. *Installing door strikes, magnetic locks, panels, power supplies, and other components of a mechanical nature. * Experience following specifications, instructions, and standard procedures. *Ability to read wiring schematics, blueprints, and technical manuals. *Ensures all company safety policies and procedures are followed and enforced. Effectively communicates relevant information to superiors. Insures an informative and well-organized training for the customer. Resolves and/or escalates issues in a timely fashion. Maintains awareness of new and emerging technologies and the potential application on client engagements. Must be able to work without daily supervision and can handle multiple assignments at different job sites. Must be able to meet governmental badging requirements. TIC Security is proud to be an equal employment opportunity company.